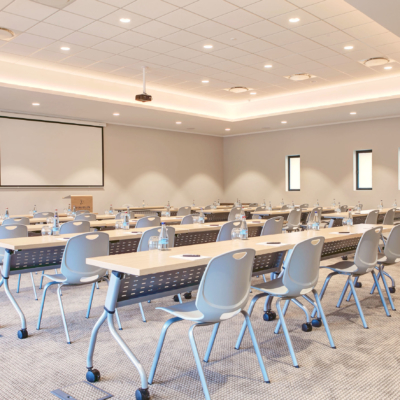 With state-of-the-art conference facilities, Knysna Hollow is the perfect venue for mixing work with pleasure and is located just 60km from George Airport. Our Functions & Events team will co-ordinate every aspect of your conference, team build, incentive or product launch from airport transfers and VIP room drops, activities and upmarket accommodation in our Garden Suites. 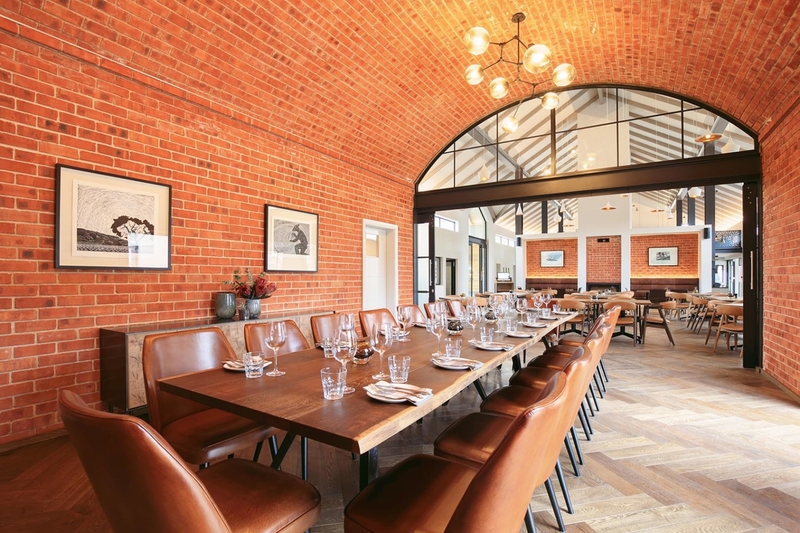 Social Eatery & Bar, our on-site destination restaurant provides all refreshment breaks and meals and offers a welcoming, relaxed space for delegates to unwind at the end of the days’ events. If you are searching for Knysna conference venues, get in touch with us today! 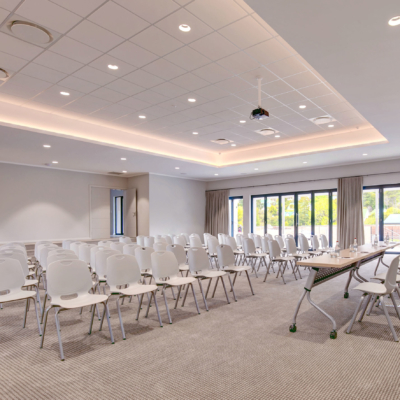 Our Conference Venue is a modern conference facility which accommodates up to 160 delegates (cinema set-up) and offers all modern audio-visual facilities, a spacious registration lobby and an outdoor terrace for refreshment breaks. 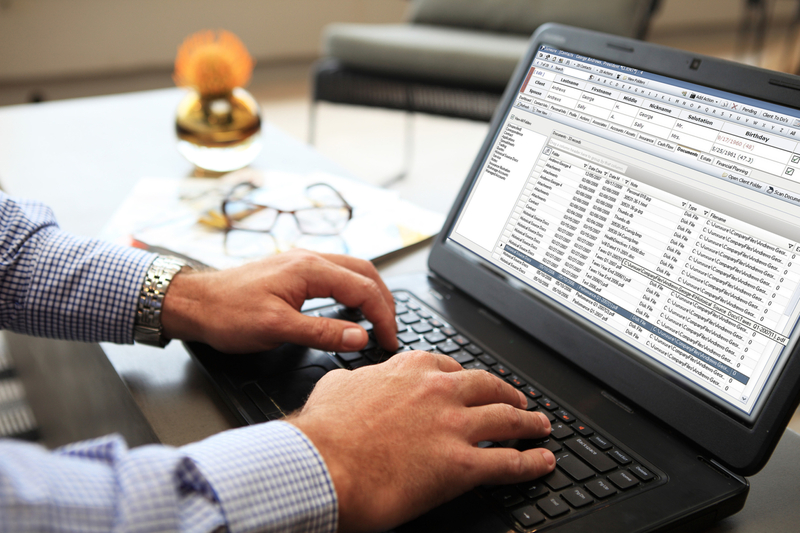 Complimentary, fast and efficient Wi-Fi is offered in all function areas. 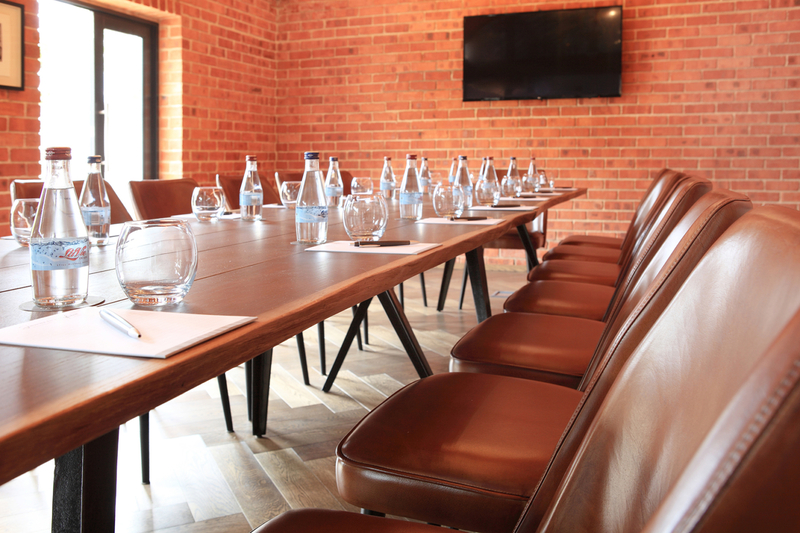 Our Private Boardroom offers meeting facilities for up to 16 delegates in a separate self-contained venue. Unique, hand-crafted wood & leather furniture, modern artworks and a Nespresso™ coffee station provide the ultimate in a professional meeting space and all modern audio-visual facilities are included. Knysna Hollow is beautifully set in a secluded 3-hectare Country Estate near Knysna’s famous lagoon in the heart of the Garden Route.